As you may know, video marketing is The Next Big Thing. If you don’t include video on your website or blog, you’re missing a really important trick. You may also know that YouTube is owned by Google, and is the world’s second largest search engine. 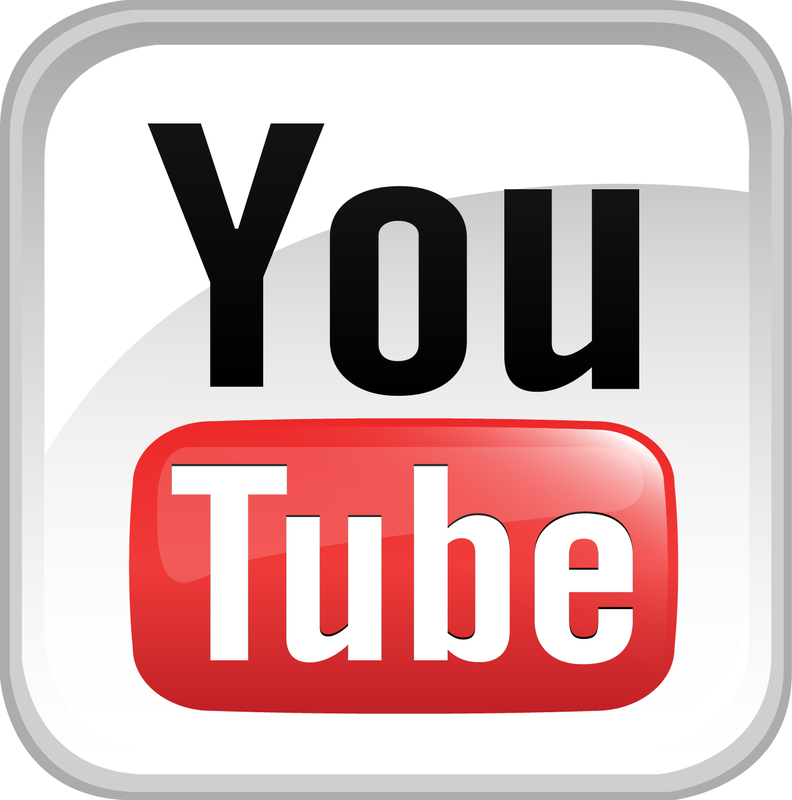 However, YouTube is not the most intuitive platform to use. So here are my top 10 tips to help you make the best of it. 1. Claim your YouTube URL to replace the random string of letters and numbers it gives you by default. 2. Add a header image to match your brand. They call this ‘channel art’. Note that the image needs to be big enough to fit a TV screen, including ‘quiet zones’ where you shouldn’t put any important copy as it won’t be seen on smaller devices such as mobile phones. Repeat visitors will see suggested videos instead. 5. Complete the ‘about’ tab. On mine, I use the same bio as Twitter. 6. Connect your channel with Google+ and your website. These will show as clickable icons on your header image. 9. Ensure the video has your branding at the beginning and end, and your call-to-action every minute or so in case people stop watching before it’s finished. You can add captions within YouTube but note they don’t show on all devices so it’s better to add them when editing the video offline. 10. Click the ‘share’ button under any video to copy/paste the code into your website or blog. When watched, the view count goes up in YouTube.